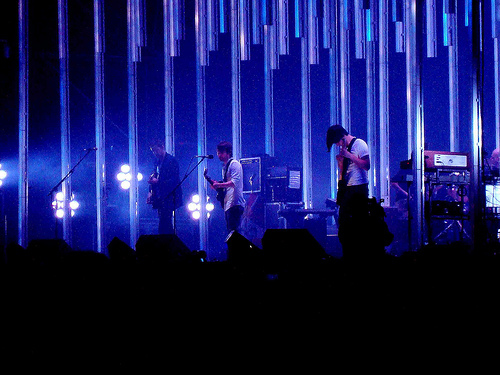 Radiohead played in Buenos Aires, Argentina on Tuesday night and before that, two nights in Brazil. To check out reviews and setlists, head on over to our gigography. The band will be wrapping up the tour with two shows in Chile starting tonight. Can we have a new song please?